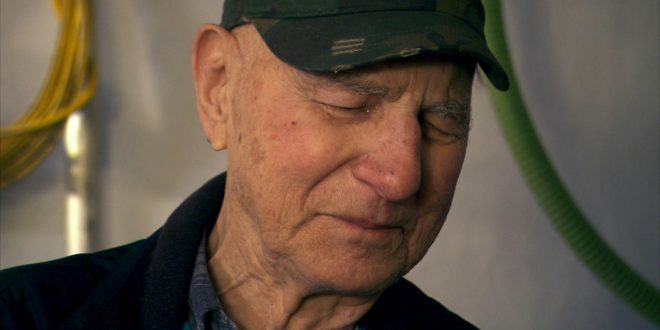 Gold Rush family patriarch John Schnabel has died at age 96. 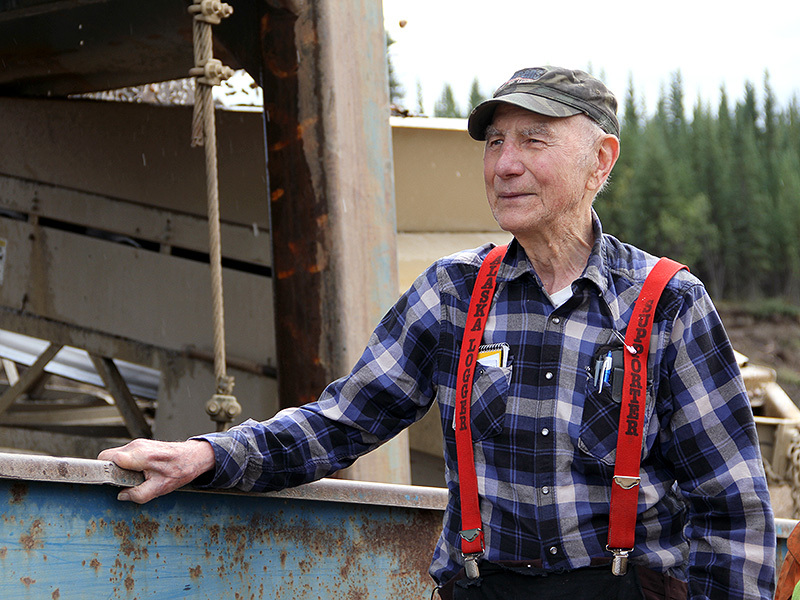 Schnabel purchased the Gold Nugget Mine in Porcupine Creek, Alaska nearly 30 years ago when at age 68 he faced a health crisis. Doctors told him that he needed to remain active after undergoing a triple bypass, and he saw the mine as a way to accomplish that as well as to have a place to take his family. He passed along his gold mining knowledge to grandsons Payson and Parker, who took over operations from Schnabel at age 16. Schnabel was born in 1920 to a Kansas wheat farmer, who fled to Alaska after U.S. Marshals came looking for him for brewing bootleg alcohol. At age 19, Schnabel joined his father on a sawmill in Haines, Alaska. A few years later in 1941, he volunteered to serve his country after the Pearl Harbor bombing, and he served in the Air Corps until 1946. After the war, he wed Erma Dire in 1950 and the couple had five children. 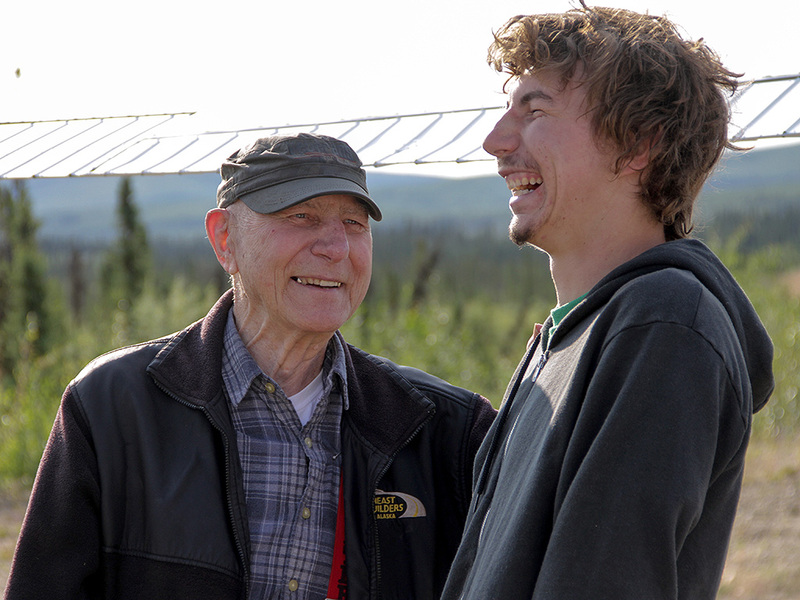 Discovery is airing a special featuring Schnabel and his grandson Parker Friday at 9 p.m. The network is also honoring him with a memorial card on-air ahead of a two-hour Gold Rush event at 7 p.m. ET. Gold Rush Legends: Parker Schnabel airs Friday at 9 p.m. ET.